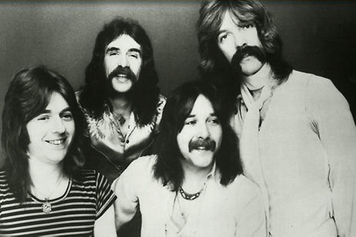 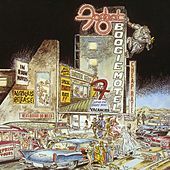 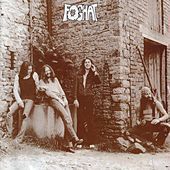 In case you have never seen Dazed and Confused, Foghat were an American rock 'n' roll band from the United Kingdom. 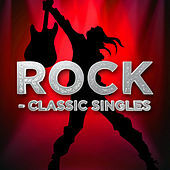 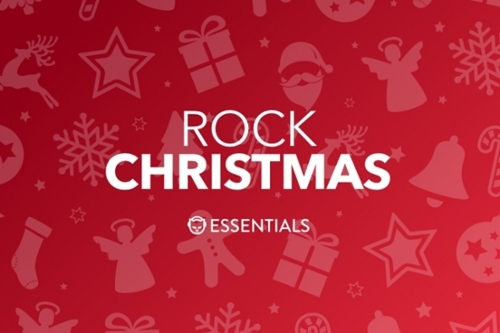 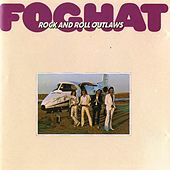 Their unpretentious, simplistic Boogie Rock won them stadium-filling fans, two platinum albums, and five gold ones. 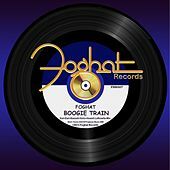 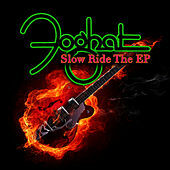 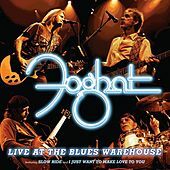 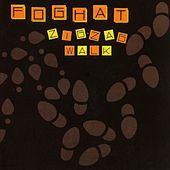 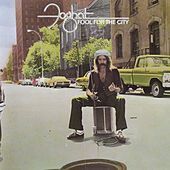 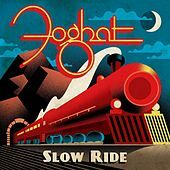 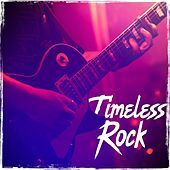 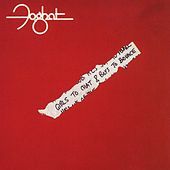 Some of Foghat's 1-4-5 arranged brown-shoe shuffle-rock included hits such as "Slow Ride," "Fool For The City" and an up-tempo, groove-heavy cover of Willie Dixon's "I Just Want to Make Love to You." 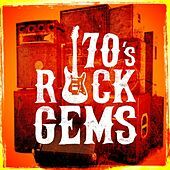 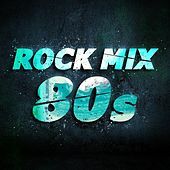 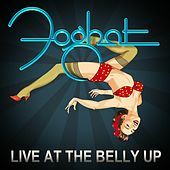 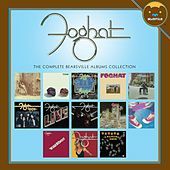 Foghat broke up in 1983 after Disco actually made a difference, but they have been known to rise like the phoenix on occasion.